Any company who wants to make a good impression on its customers and provide its employees with a pleasant work environment should use our efficient commercial cleaning services in Luton. Hiring us from Cleaners Luton will help you kill two birds with one stone – keep your workspace clean and save some money. Yes, our services are both cheap and of an impressive quality. How awesome is that! We can clean a great range of commercial properties, including stores, offices, factories, restaurants, schools and etc. At that, we can do this in the utmost environmentally conscious way possible. How? Well, instead of aggressive detergents, we use green supplies which are biodegradable and health-friendly. This means that our diligent and skilled cleaners can come and do their job while your employees are still in the building. We give you our word – we will not disturb their working process. Our considerate and careful staff is very quiet, discreet and reliable and will not stand in your way or distract you. 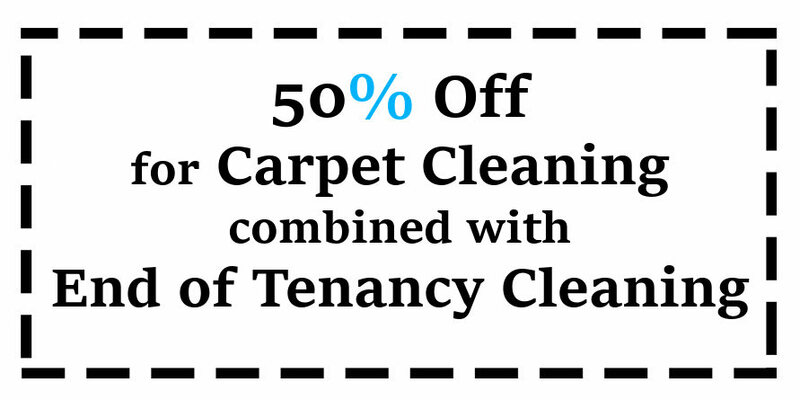 It is also worth mentioning that our convenient commercial cleaning in Luton can be personalised and adjusted so that it fully responds to the requirements and expectations of each separate client. The service is also remarkably comprehensive as it includes the cleaning of bathrooms and kitchen areas, the wiping of various reflective surfaces and computer monitors, the dusting of lighting fixtures and fittings, the polishing of floors and etc. Unlike the cleaning of houses, professional commercial cleaning services require the use of top-of-the-range equipment and tools. We have invested in all the necessary machines and we make sure that they are maintained and updated in the best way possible. Our collection includes polishers, dry and wet sweepers, carpet shampooers and cleaners, extractors and more. They are suitable for commercial properties of any size and purpose which is why no job is too small or too big for us. Book us from Cleaners Luton and we will thank you by offering you a leading commercial cleaning in Luton at an inexpensive price. Customers can pick whether they want a regular service which starts at £9 per hour per cleaner or a one-off business cleaning which kicks off at £13 per hour per cleaner. Grab your complimentary instant quote and let us transform your work environment for the better.